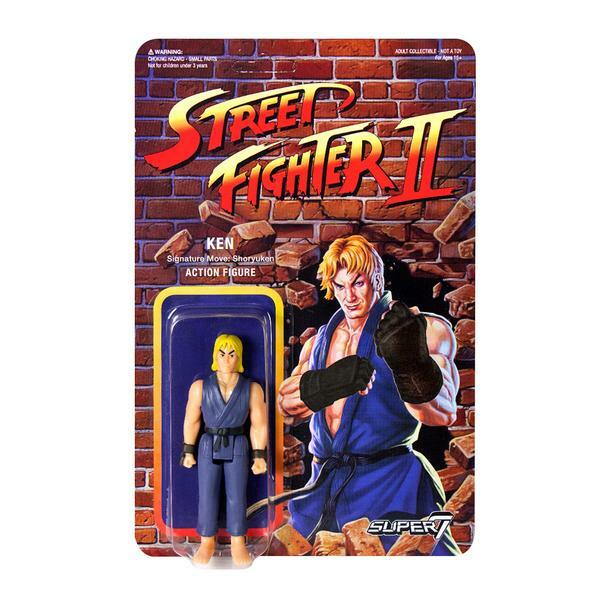 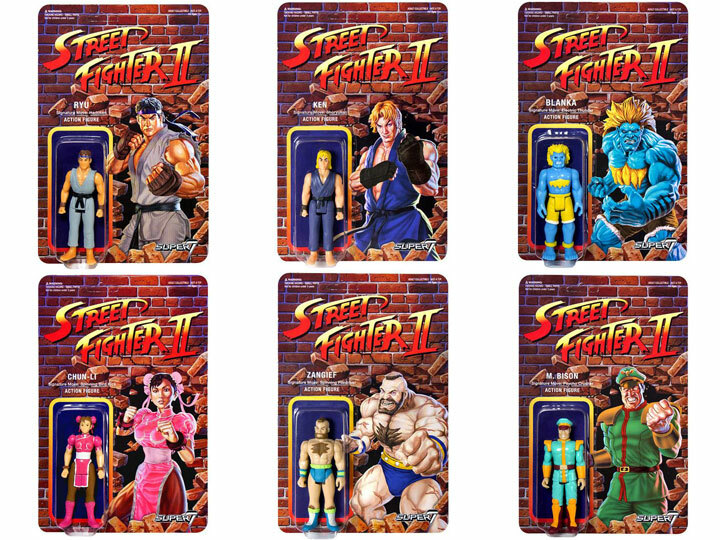 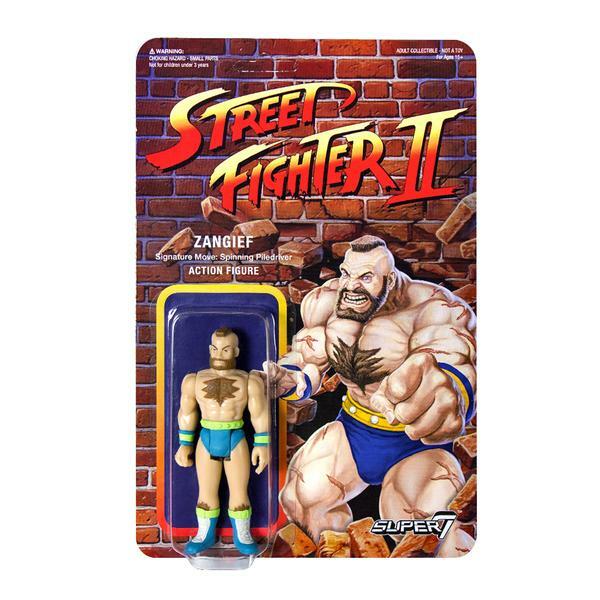 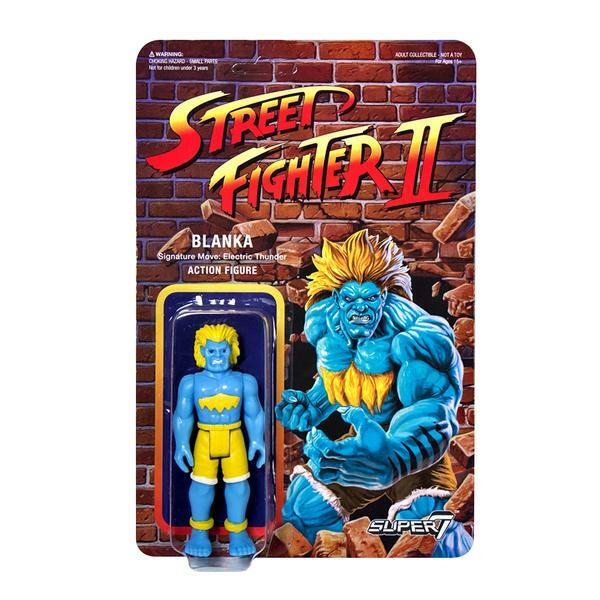 Super7's Street Fighter 2 Retro Action Figures are here! The classic arcade fighting game comes to live with these authentically detailed, 3.75" action figures. 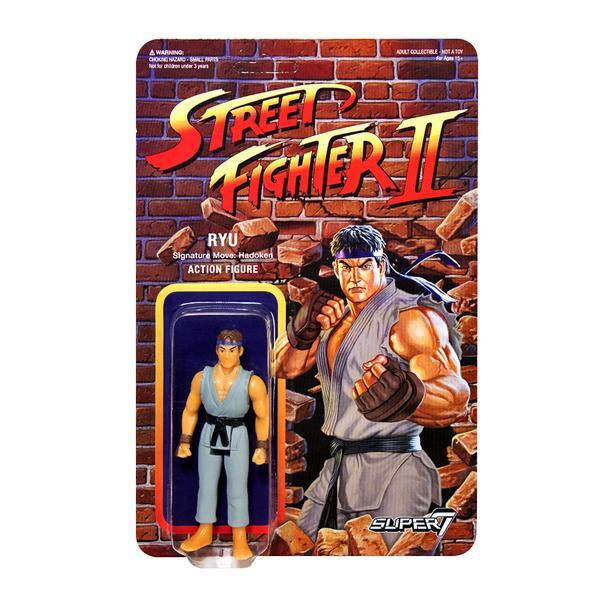 Each Street Fighter 2 characters features five points of articulation to recreate the excitement of your favorite fights! 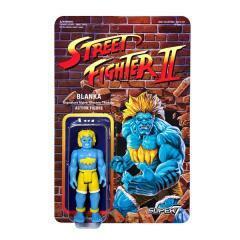 Packaged on traditional blister card featuring all-new artwork by the legendary Ed Repka. 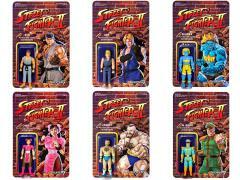 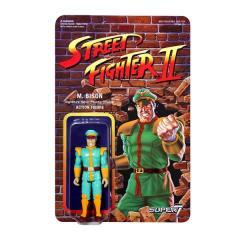 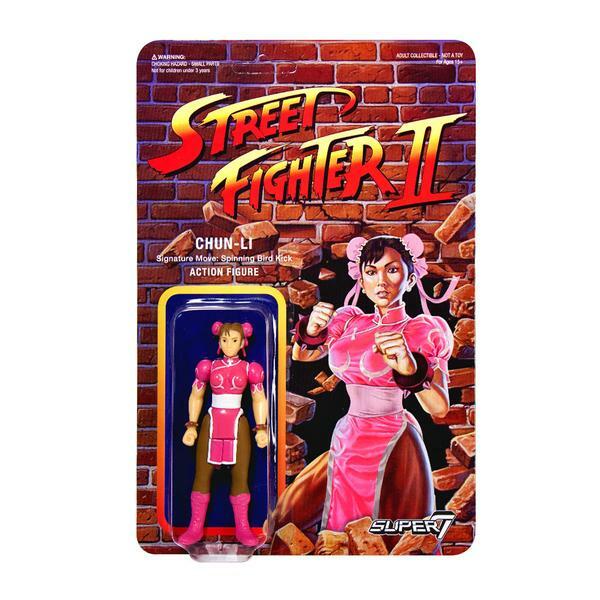 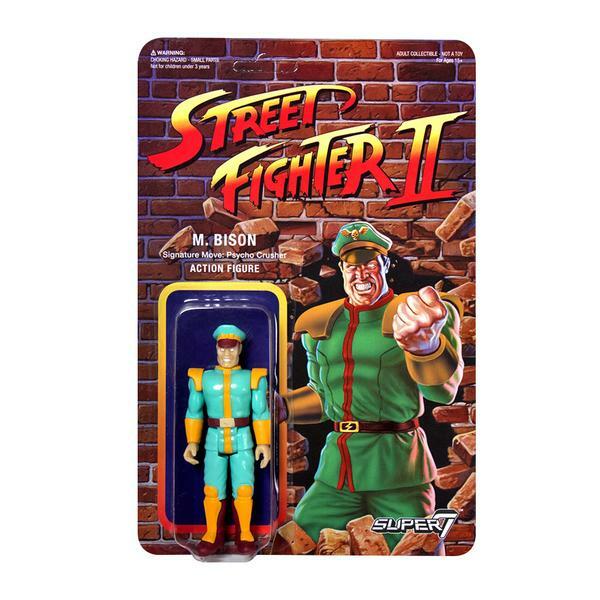 The Street Fighter 2 Retro Action Figure set includes Ryu, Ken, Blanka, Chun-Li, Zangief and the evil M. Bison in their Champion Edition colors. 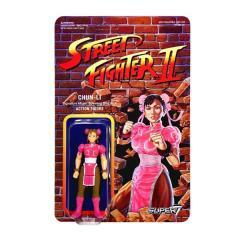 Insert coin to continue.